Pioneers in the industry, we offer hollow block making machine, hydraulic paver block making machine, brick and block making machine, paver block making machine, wall block making machine and hydraulic block machines from India. 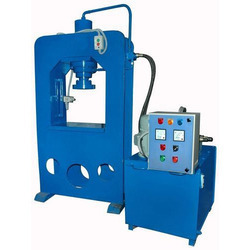 We are instrumental in offering a high-quality range of Hollow Block Making Machine. The machines offered by us are delivered timely and safely. 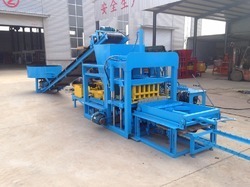 We are instrumental in offering a high-quality range of Hydraulic Paver Block Making Machine. The machines offered by us are delivered timely and safely. We are instrumental in offering a high-quality range of Brick and Block Making Machine. The machines offered by us are delivered timely and safely. We are instrumental in offering a high-quality range of Paver Block Making Machine. The machines offered by us are delivered timely and safely. 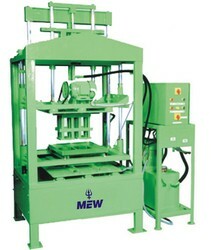 We are instrumental in offering a high-quality range of Wall Block Making Machine. 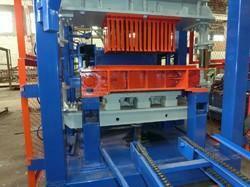 We are instrumental in offering a high-quality range of Hydraulic Block Machines. Looking for Block Making Machine ?